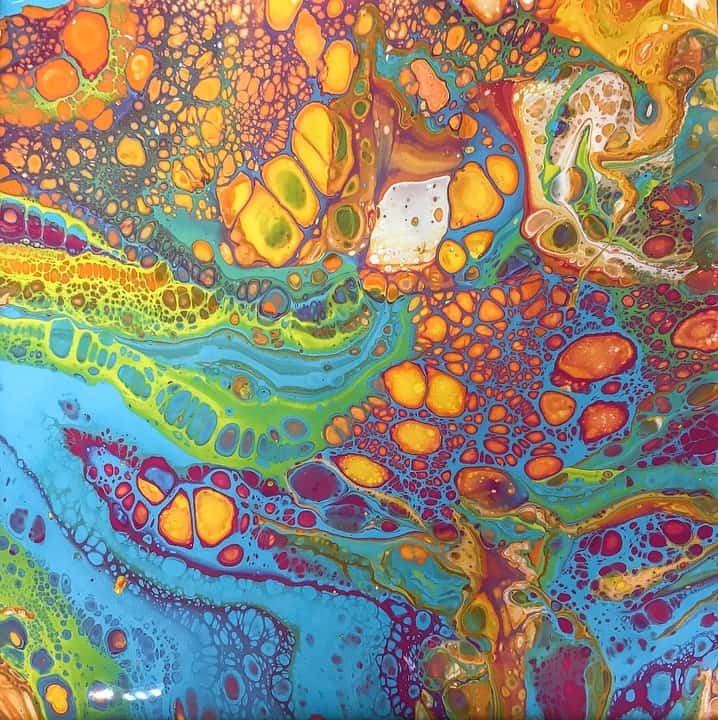 Join us for an evening learning the art of acrylic free flow pouring. You will be supplied everything you need to have a fun night of intense colors. * MATERIALS inc. free flow acrylic, silicon oil, pouring medium, and canvas board.